Celebrating a different food each day. Today’s Special is produced by Kenny and Kyle Roderick. 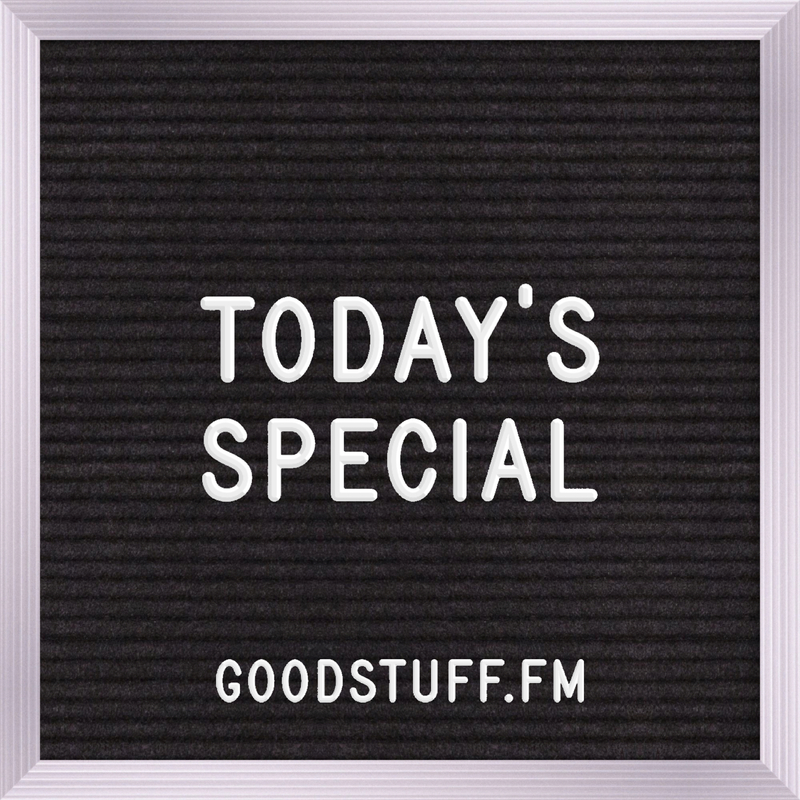 Listen to other great shows on Goodstuff.FM!